Recent figures from Kantar are indicative that the market is strong but that competition is rife. Long term projections suggest the convenience market in Ireland will continue experiencing growth with retailers reporting strong sales and increasing basket spend as the traditional shopper profile changes. Fewer customers are opting for the one weekly shop, instead choosing the convenience of frequent basket top-ups as the market responds to consumer demand with more and more fresh, and healthy meal options available. Figures released by Bord Bia showed that the Irish foodservice market was valued at a record €7.8bn in 2017 comprising over 33,000 individual outlets. Fresh remains a huge driver for shoppers in 2018, and Ireland’s symbol group is responding in kind with retailers across all symbols investing in their deli and fresh food offer. The recent high-profile merger taking place in the UK between Tesco and symbol group Booker followed by the Co-op Nisa takeover has sent shockwaves through the industry but has yet to ignite any reciprocal bold moves in the Irish market. With plenty of challenges afoot – including highest ever employment rates and the looming prospect of Brexit – the symbol sector in Ireland is holding its own and finding new and innovative ways to stand out in a competitive marketplace. One of the biggest players in the symbol market in Ireland, Musgrave announced in May pre-tax profits of €80m on sales of €3.7bn for the financial year ending December 30, 2017. This demonstrates a nine percent increase on the previous year. With over 140 years operating in the Republic of Ireland, Musgrave trades under retail brands, SuperValu, Centra, and Daybreak in addition to its foodservice concession MarketPlace and popular fast-food outlet Chipmongers. SuperValu in RoI recorded sales of €2.7bn in 2017 and ongoing investment into its online shopping offer saw sales increase by 23 percent. Sister brand Centra ended 2017 with sales of €1.58bn. Underpinning Centra’s performance was the continued demand by consumers for healthier options and Centra’s Grab & Go healthy sandwich range rose by 24 percent while sales of salad boxes increased to almost €2m. MarketPlace reported a strong sales performance which was helped by the full year contribution of the C.J. O’Loughlin business, that was acquired by Musgrace in 2016, and the continued rollout of Food Emporium Format. The symbol group completed the acquisition La Rousse Foods at the beginning of the year which will enable Musgrave to strengthen their food service expertise and broaden their offer in the foodservice market in 2018. 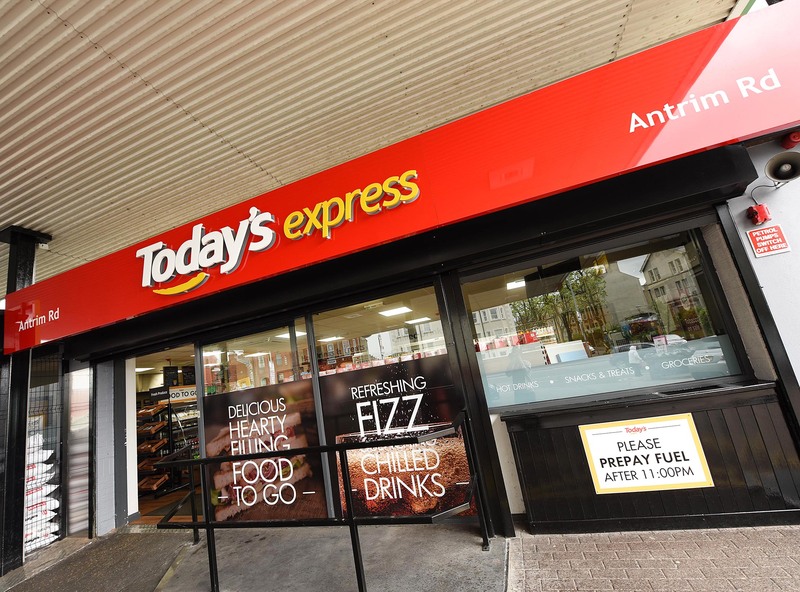 The Today’s fascia group – supplied by Savage and Whitten – operates under brands Today’s Local, Today’s Extra, and Today’s Express in Ireland. Over the course of 2017 the group experienced considerable growth with revenues reportedly soaring to £88.7m throughout the year. On track to achieve even greater success in 2018, Savage & Whitten has opened 15 new Today’s stores and carried out 4 store refurbishments in the first half of 2018 with many more still to come as 2018 continues. 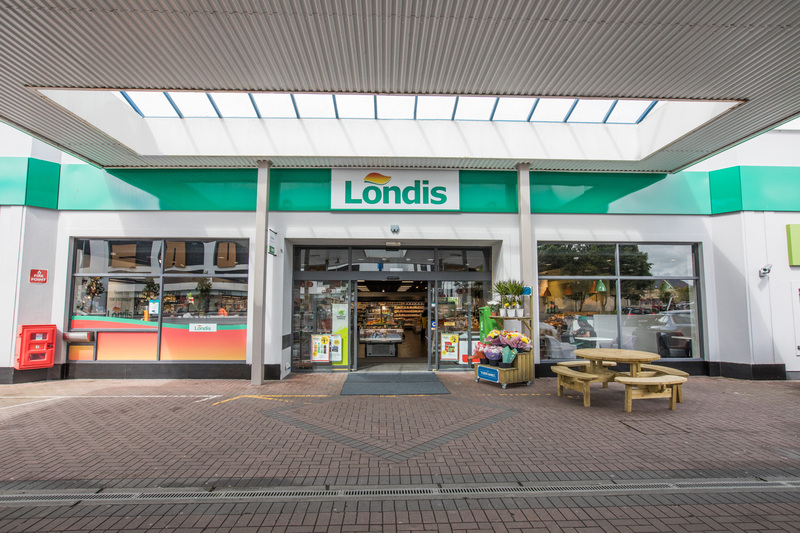 The wholesaler reports that all categories in the convenience brand are performing well and experiencing increases in accordance with the previous year’s overall growth of 17 per cent. Food-to-go remains an important category with retailers experiencing a rise in interest in their delis after new lines added. In the first quarter of 2018, Savage and Whitten beat off competition from across the UK to take home Retail Operator of the Year at the Today’s Group Annual Members Awards Dinner for their dedication to excellence within the symbol. They have also received significant positive feedback from customers on their new website and EPoS system that allows customers to order online at anytime of the day. 2018 was always going to be an exceptional year for Gala, which is celebrating its 20th year in business. 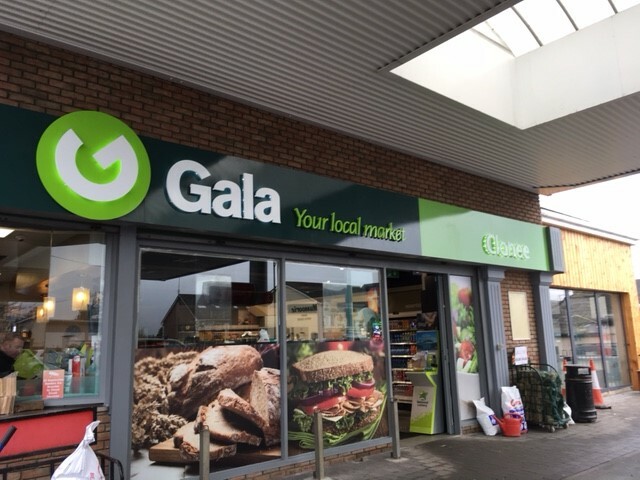 To mark the occasion this symbol group has dedicated the whole year to celebrating its customers with Gala Gifts, further cementing its position within the communities in which its stores operate. Gala kicked off the year by giving away the prize of a brand-new car, following a huge social media campaign that generated huge levels of engagement and interaction and growing its Facebook audience even further through the activity. Following on from this, the symbol group awarded three primary schools in Ireland with sums totalling €20,000 as part of the ‘Gala Gifts for Schools’ initiative. As the halfway point in 2018 approached Gala launched a huge in store giveaway, giving customers the chance to win a trip to a variety of European destinations including Paris, Rome, Lisbon, Barcelona, and Vienna which saw 5 lucky winners winning holidays worth €1500 each. The partnership between Gala and Special Olympics Ireland continues in 2018. The Special Olympics Ireland Games have just taken place with Gala keeping athletes hydrated with a supply of 66,000 bottles of Gala water over the course of the event and presenting a daily ‘Gala Fair Play Award’ to athletes who embodied the spirit of the Ireland Games. In addition to this, Gala special correspondent Aoibhin Garrihy was at the events capturing videos of #GalaSpecialMoments for the Gala Retail Facebook page. The second half of the year will see the continuation of Gala Gifts with a huge in store promotion that will include thousands of prizes for Gala customers as well as the introduction of two new concepts and the Groups’ annual conference, which will take place in September. 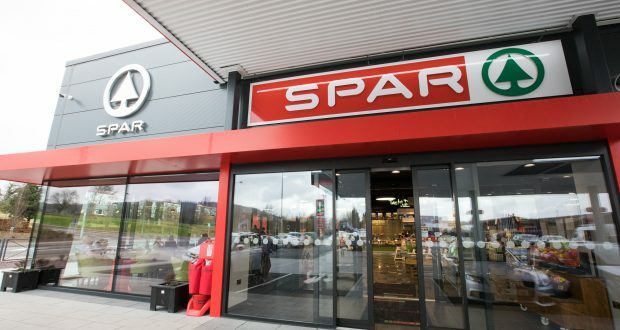 BWG incorporates the retail brands Spar, Eurospar, Mace, XL, Londis, and employs over 20,000 people across its symbol store estate serving one million shoppers daily. With a presence on over 400 forecourts across the country, the BWG retail profile has a strong footing within the forecourt and petrol industry in Ireland. In addition to symbol stores, Value Centre – a network of cash and carry distributers; BWG Foodservice, and BWG Wines and Spirits all come under the BWG umbrella. The BWG Foodservice divison with depots in Dublin, Cork, and Galway, has grown by double digits in the last five years and boasts a customer base of more than 3,000. The symbol group began the year with plans to invest heavily in a range of areas including store design and development, product innovation, brand marketing, and technology innovation while honouring their commitment to price and value and have continued to do so in the first six months. In April the wholesaler and convenience retailer scooped the Overall Logistics & Transport Excellence Award at the 2018 Irish Logistics & Transport Awards and was also named Logistics Company of the Year. Previous: It’s a wrap – but which one should win healthy lunch off crown?